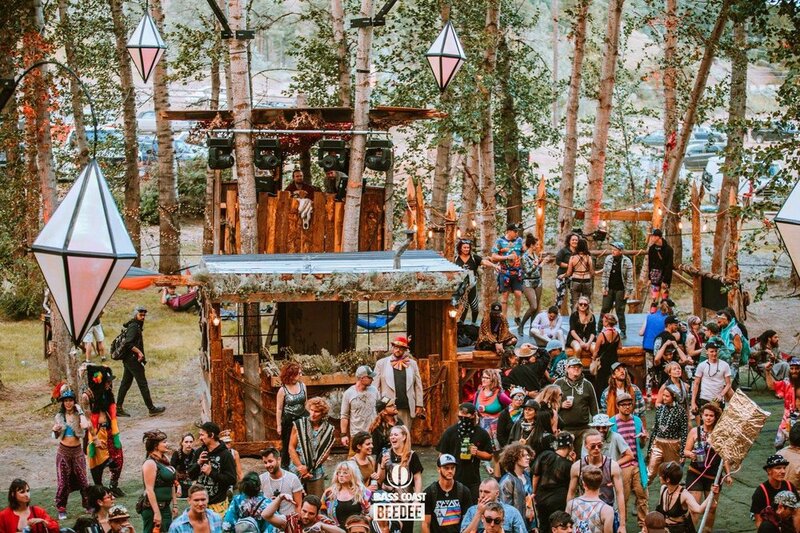 Since 2012, we have helped Bass Coast Music Festival define its musical and aesthetic experience in the rainshadow of the Coast Mountains near Merritt, BC. 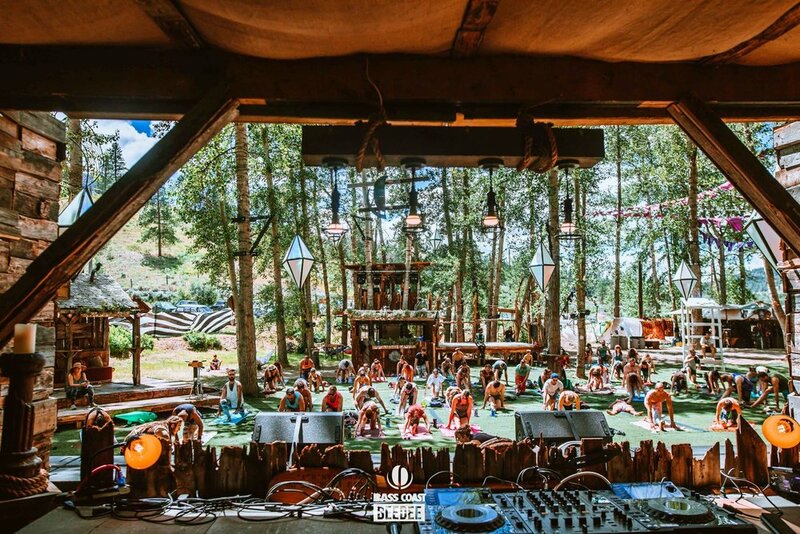 The Pirate Radio Stage is a nine day endeavour for a team of cooks, carpenters, electricians, sound techs and producers. 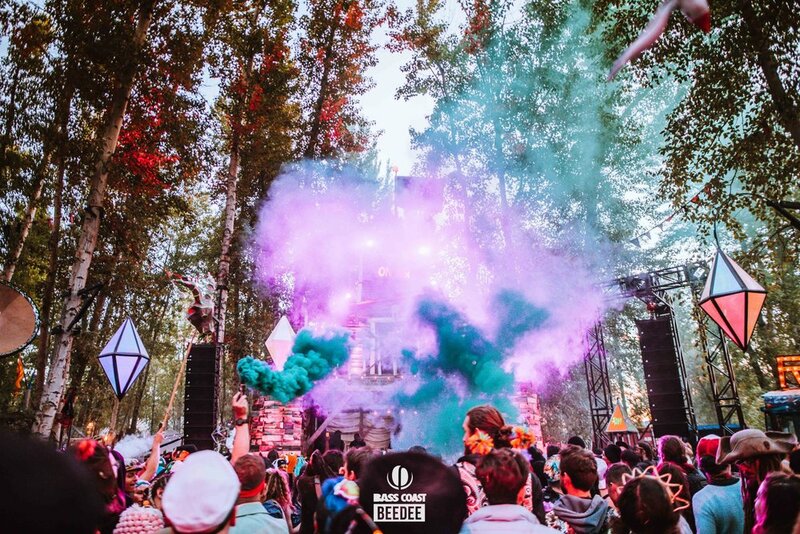 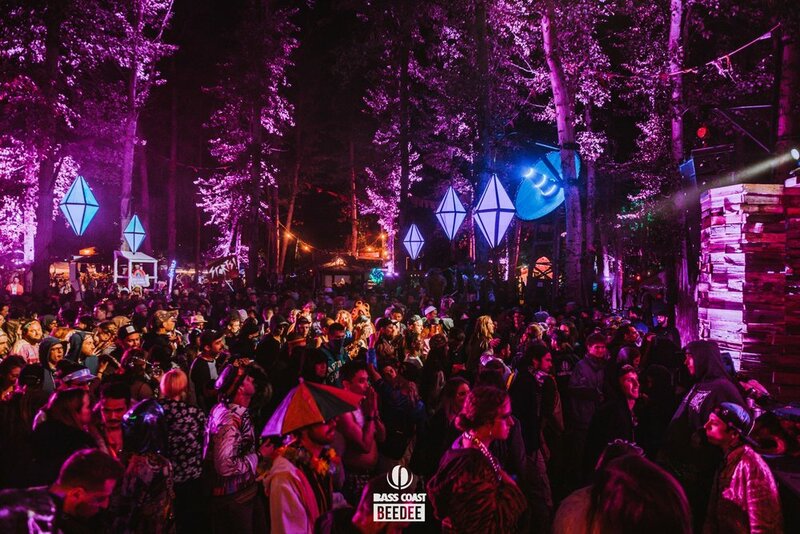 The Radio Stage morphs and transforms with the artistic fabric of Bass Coast itself. 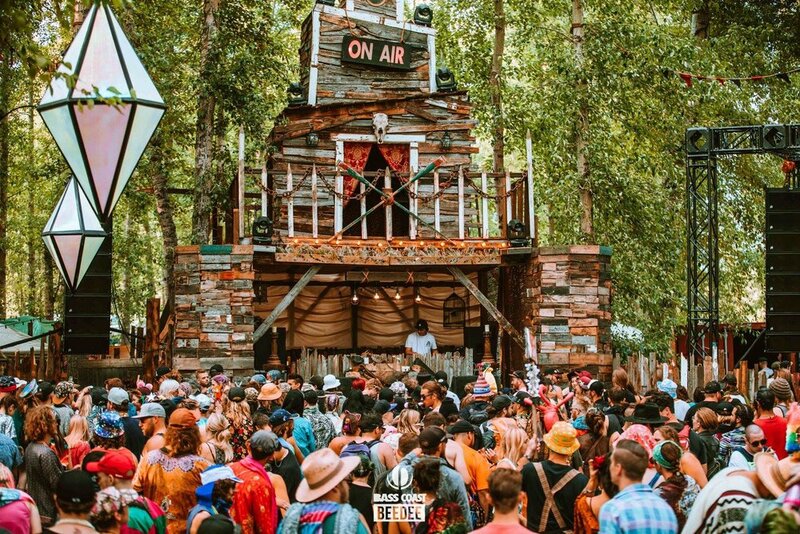 As we’ve traced motifs and expressive concepts through the years, we’ve grown from a radio tower into a pirate’s playground complete with boat house, leatherbound books, golden treasures, tin roofed shacks and rustic, weathered barnwood veneer. 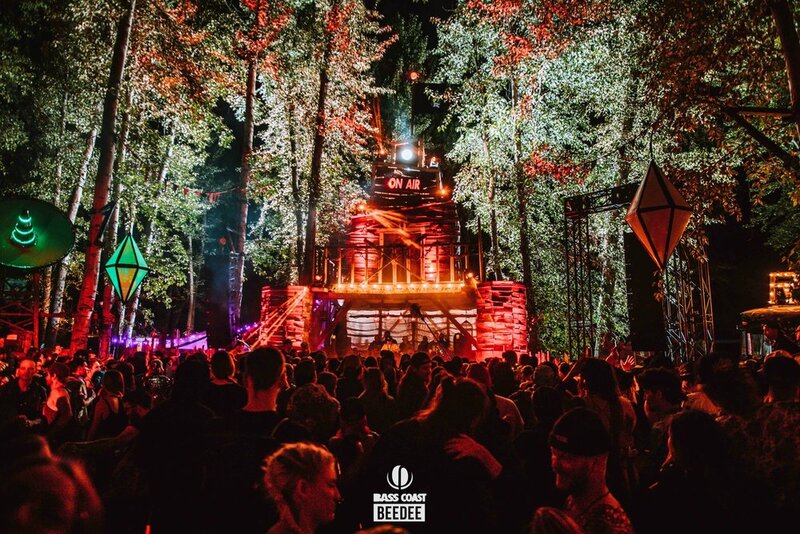 The curation and leadership of Bass Coast Music Festival continually provides us with fresh, dynamic ideas to craft the Radio Stage experience around, and it remains a fixture of the summers of thousands of festival goers.